UX Podcast has a niche audience, the majority of the listeners are people working within the profession of user experience and interaction design. 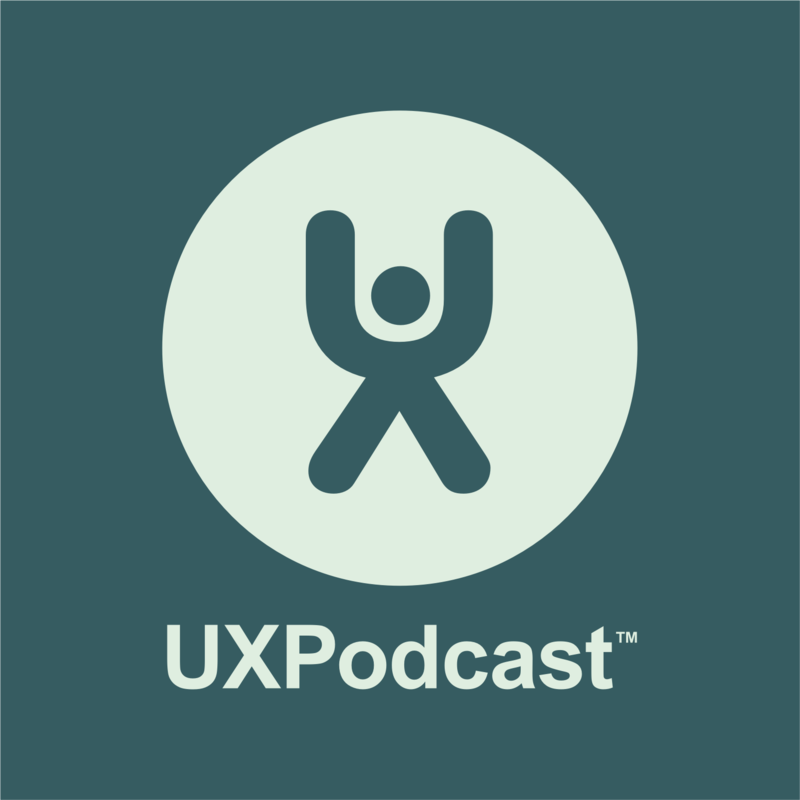 The listenership of UX Podcast reaches beyond UX/IxD and also includes developers and people who are working within digital media, such as product owners, web managers and communicators. There are a relatively small number of UX related podcasts and very few that have been running since 2011 or earlier. UX Podcast gives a unique opportunity for guests to reach the UX community through audio interviews. In both Loop11’s 2017 and 2018 UX industry reports which gather data from over 750 UX-ers from across the world, UX Podcast was the 2nd most mentioned information source in the podcast category. Measured using the podcast distribution platform Blubrry, each UX Podcast episode is downloaded roughly 3,500 times in the days immediately after publishing. This rises to around 9,500 during the following two months. Even episodes 4-5 months old are downloaded at least 400 times each month and specific episodes from a few years ago can still receive over a hundred downloads per month. Episode 140, with Donna Lichaw from September 2016 is one such example. Across all episodes, UX Podcast is downloaded 30,000 times a month and has been downloaded over 1,000,000 times in total. In addition to direct download, UX Podcast is also listened to via streaming services such as Spotify, Soundcloud and Stitcher, adding an additional 1500 streams per month. From the Blubrry statistics, 40% of our listeners are based in the US, 10% in the UK, 8% in Sweden, and 5% each for Canada, Australia and Germany. We regularly reach listeners in around 100 different countries and have reached listeners in 182 countries since our records began. As of January 2017, we are not accepting new sponsorship offers for UX Podcast episodes.